*Foxborough Resort* is conveniently located between Mansion America and Sight and Sound Theater and offers quick and easy access to all shows, shopping, attractions and an endless selection of dining opportunities. 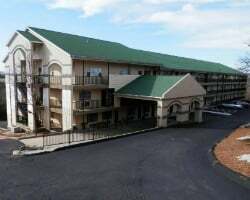 Foxborough Resort displays a lodging option for both short and long term stays with the hotel traditional style guest rooms or with the two bedroom suites featuring the comforts of home. The resort also provides free breakfast to its guests. Near attractions, shops, & more! Receive up to 50,000 pts a yr, with an RCI membership! Buyer May Receive A Title Fee Credit, Inquire for Details! 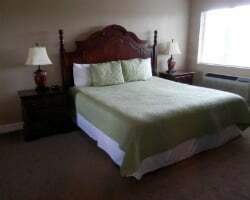 Conveniently located near attractions, shops & more! Annual floating week! Inquire for details! 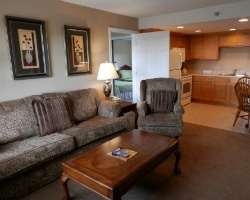 Enjoy easy access to shows, shopping, attractions and more! Annual floating week! Buyer may receive a title fee credit, inquire for details! Great resort! Close to all the exciting attractions and amenities offered in Branson! Week 23 usage! Inquire for details! 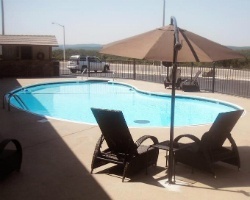 Great resort with easy access to attractions, shops and more! Week 11! Buyer may receive a title fee credit, inquire for details! Beautiful location near shops, attractions & much more! Buyer May Receive A Title Fee Credit, Inquire For Details!